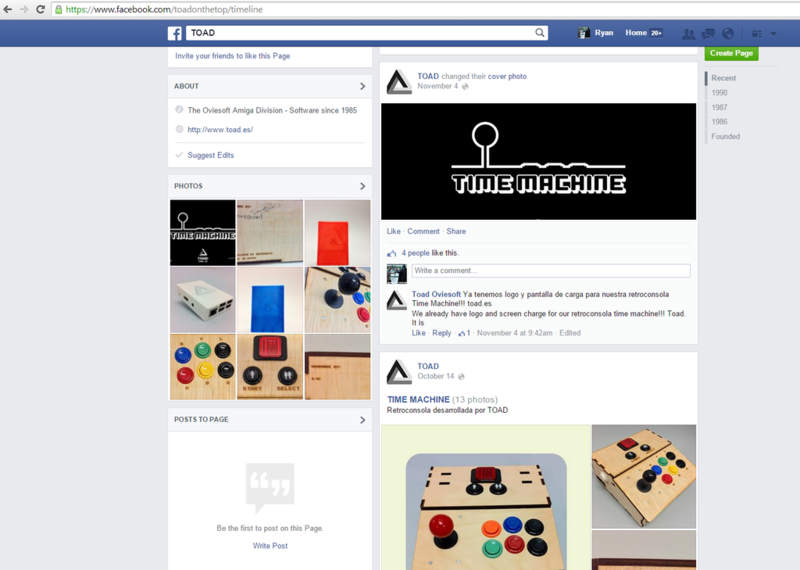 Intermedia's Facebook page along with a new URL toad.es has this item (called the Time Machine) up for pre-order. I am sure you guys are aware of my Porta Pi Lite design. Here it is. Looks cool right? It should, it's the bottom half of the 7" Porta Pi Arcade cabinet. 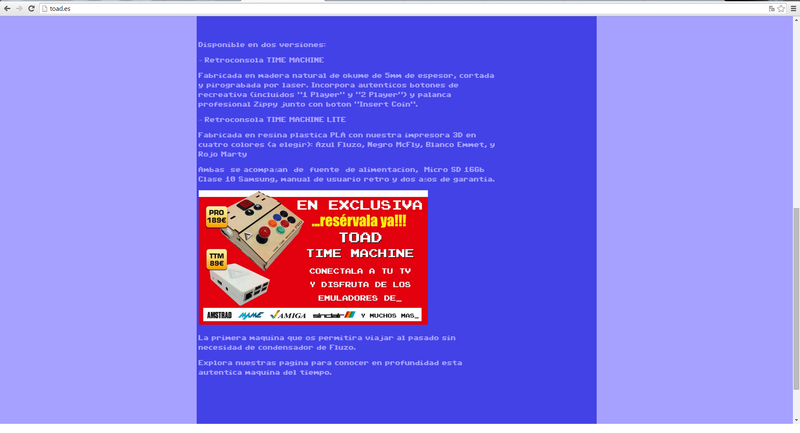 InterMedia in Spain thought so too. They ordered two of them on August 31, 2014. Here is the email string and invoice. In an unfortunate turn of events, it looks like my design has been copied without my permission and is being sold without my consent, credit, or compensation. Now, I know I cannot stop everyone from copying my designs. It will happen. A good product will be imitated. But there are some clear signs of copy violation. Like the 4 rectangles on top, they didn't even bother to remove them. They are used with another piece of wood to prop the panel up for a tablet. The rest of the panels are identical to my origial designs. I worked very hard to design this, even wrote a manual to share it with those who love games like I do. I only ask if you buy my work to help support me. As of Nov 21, 2014 there has been no indication or evidence of InterMedia/Toad.es crediting me for the original design nor communication to request use of the Porta Pi Lite's design. 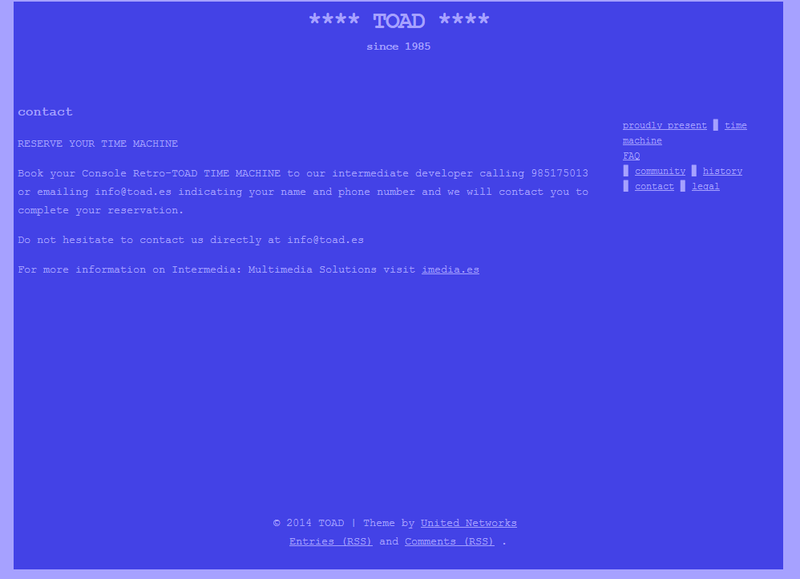 I contacted InterMedia and Toad.es to comment. 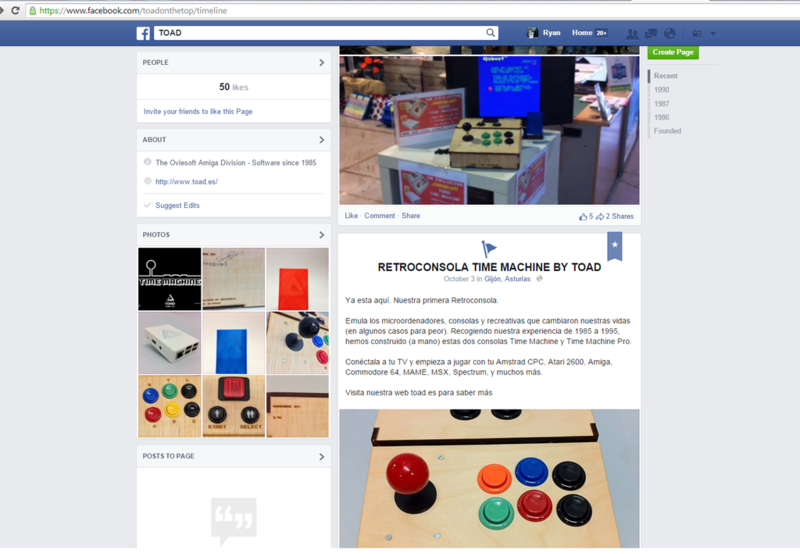 Toad.es has added my company name and link to retrobuiltgames.com in their legal page. 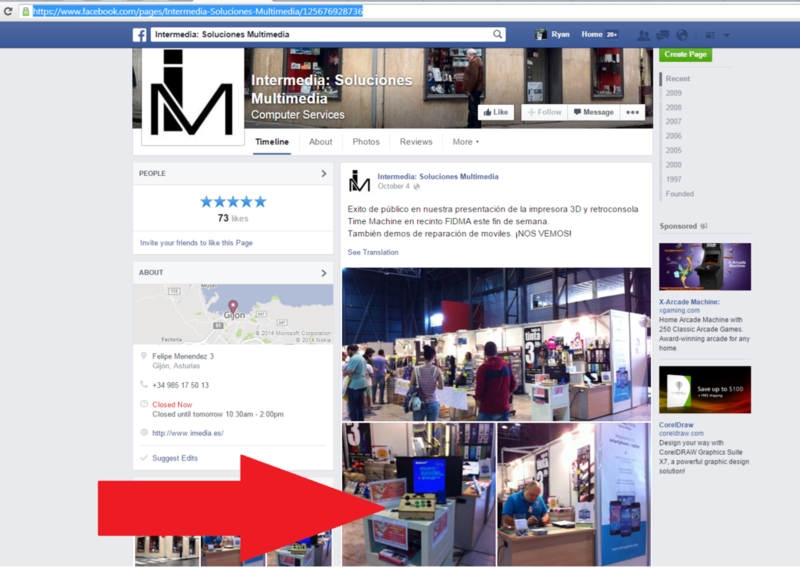 However, they have not given me any compenstation (and I have requested compensation) for the number of "time machines" they have sold while using MY photos of the Porta Pi Lite. This issue is NOT resovled. Toad.es and InteMedia have stopped replying to my emails. I have kindly asked to be compensated for the sales they have generated from use of my product. I assumed they do not want to comply with this request. This article was posted (use google translate) that favors my case.